Our mission is to inform, educate and entertain as we engage and strengthen our community and create value. Accurate, accessible, anytime, anywhere, always with integrity. 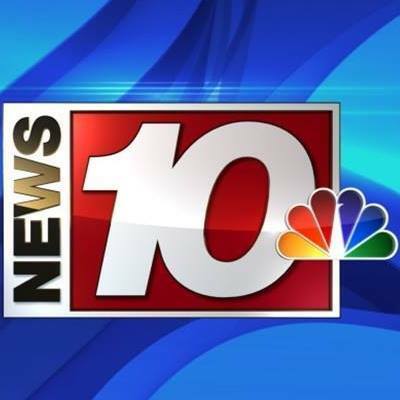 News10NBC is Rochester, New York’s NBC affiliate in the 76th ranked market, serving close to a million residents with award winning newscasts and popular programming.